My interest in the Australian bush and rivers started in my childhood spending time with family on a small sheep farm on the edge of the mountains that make up the ACT/NSW border. When I wasn’t assisting on the farm, I was walking through the bush of the Clear Range, or exploring the nearby Murrumbidgee and Gudgenby rivers and gorges. My learning during this time was formed around the stories that my grandparents and great grandparents told me. A regular theme of these stories was the work they did for farmers throughout Southern NSW, activities such as ring barking, scrubbing and rabbit trapping. In hindsight, my grandparents understood many of these land practices were detrimental to the land, but people without a better understanding were simply doing what they thought was best. This formed my early understanding of how people have impacted upon the earth, and directed me towards having a desire to have a positive influence protecting it. This is my seventh year at Greening Australia, and I am enjoying the opportunity to assist different land managers across Southern NSW to restore and repair the damaged landscapes of this region. I have been fortunate to work on projects focusing on a diverse range of landscapes and species. The Rivers of Carbon projects have been an opportunity to contribute to protecting areas that I see as very important to the health of our communities and ecosystems. 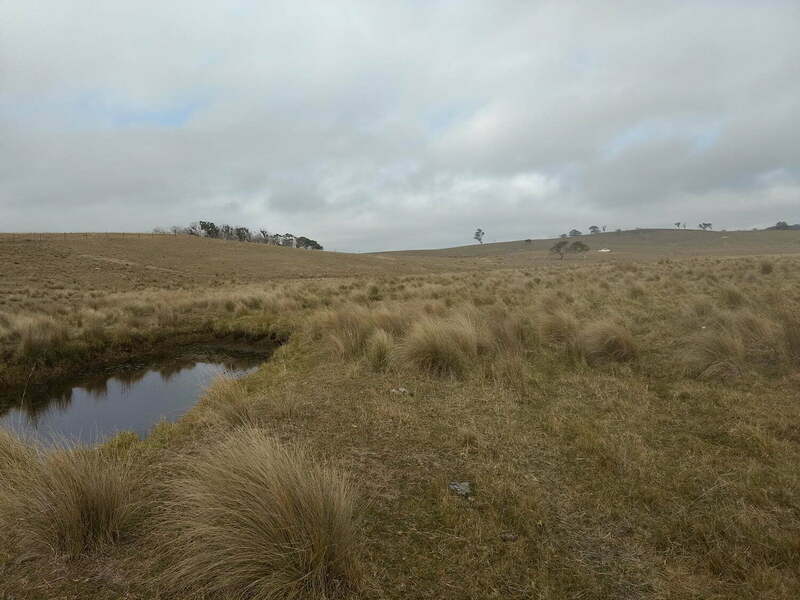 We are 18 months into our Source Water Linkages project and so far, we have connected with lots of keen landholders throughout the upper reaches of the Sydney water catchment who are managing stock, fencing off and planting up their riparian areas. 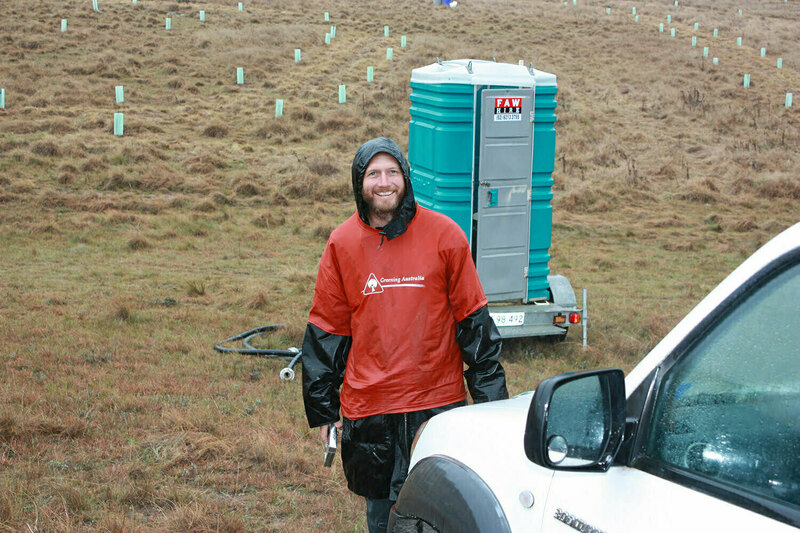 We have several sites where landholders are working together to connect to other riparian sites which is great as connected sites have far more impact than a single site or two disconnected sites. We have also had lots of landholders that have been keen to push their riparian buffers out to increase the areas of vegetation that will be planted along the riparian zones. The first of the trees are starting to go into some of these sites now and I am looking forward to taking community volunteers out to plant some of these sites in 2019. Click the image to download the EOI form.